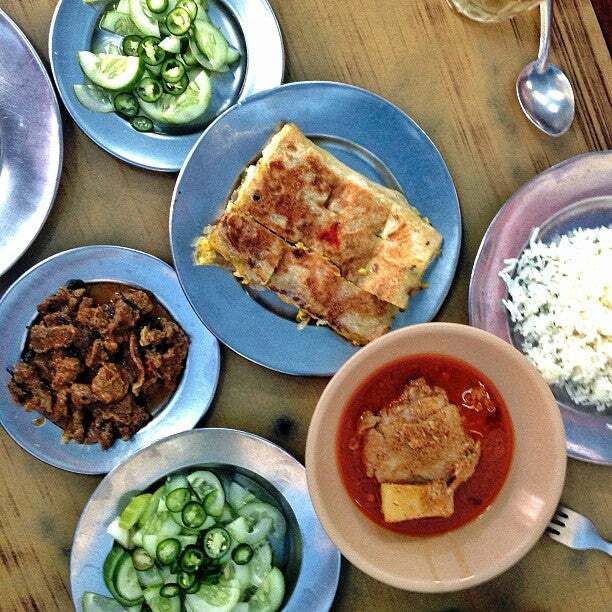 Muslim is a historical restaurant in Bangrak. This place has been serving up rich and delicious Indian-Thai Muslim fare in a classic, no-frills setting for 70 years. Why Muslim Restaurant is special ? How to get to Muslim Restaurant? To get here, take the BTS sky train to Saphan Taksin station or the Chao Phraya Express boat to Sathorn pier, and head to Charoen Krung Road you will find the restaurant. I noticed that there are reviews of various Muslim restaurants here, so let me first make clear that my review is for a Muslim restaurant that's actually called "Muslim Restaurant". It's in Bang Rak, right by the Charoen Krung 42 street. The food here is really amazing. There's a good variety of curries, briyani, and mathaba. The food is wonderfully flavorful, but not overly intense. 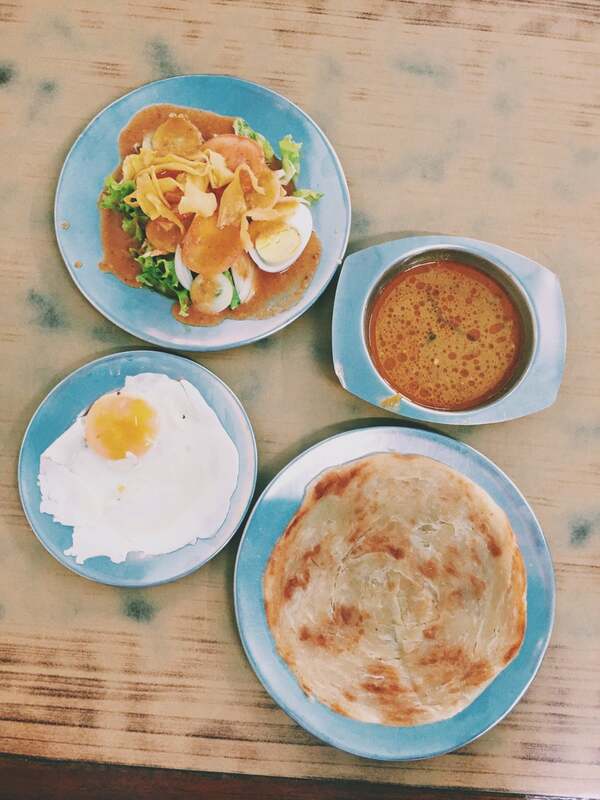 Even the curries are light and fresh, with delicate and nicely rounded flavors to them. This was my dad's favorite Muslim restaurant, and he started taking me there when I was like 7. Now I'm 43, and it's my favorite Muslim restaurant. It's amazing how they've managed to keep the food tasting consistently fantastic for decades, and also when you look at the price, you might wonder if they've kept the same price list for that long as well. The restaurant is mid-way between the Shangri-La and The Oriental, and is within walking distance from both hotels. Halal food for Muslim. Mixed rice, briyani, murtabak and lots more. 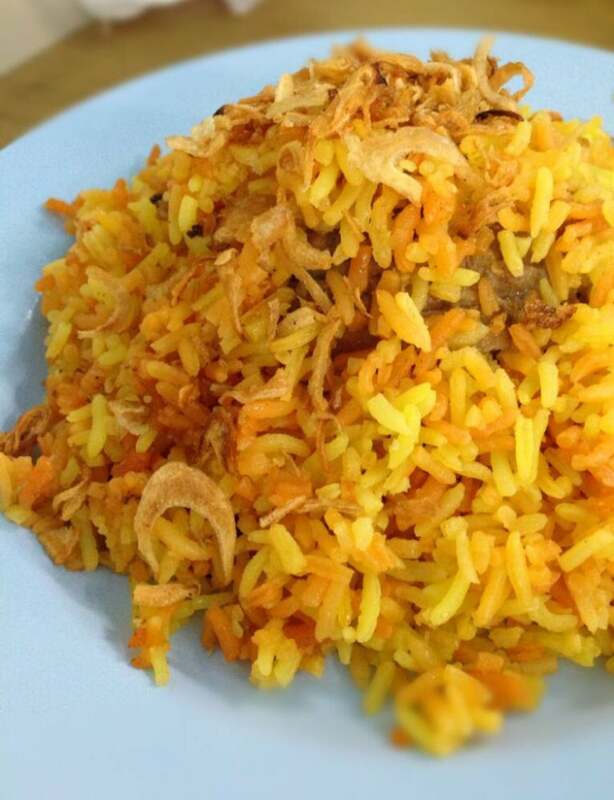 We tried chicken briyani 60B or RM6. Yummy but the portion is small.